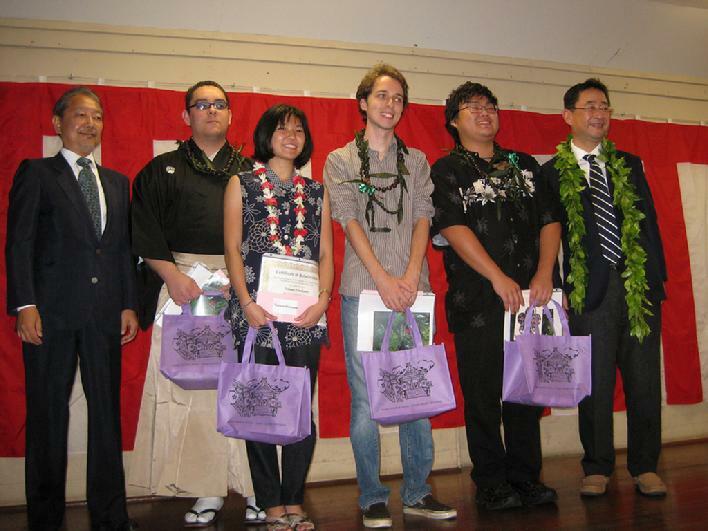 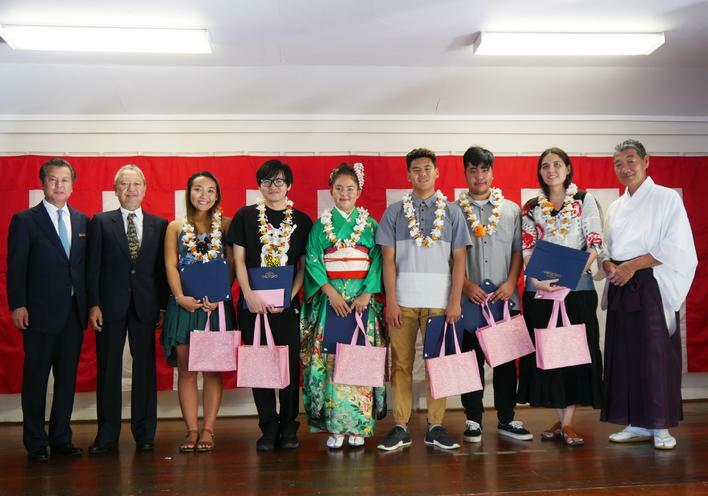 A Hawaii Dazaifu Tenmangu scholarship committee was formed in 2012 to commemorate the 60th Anniversary of the establishment of Hawaii Dazaifu Tenmangu in Hawaii. 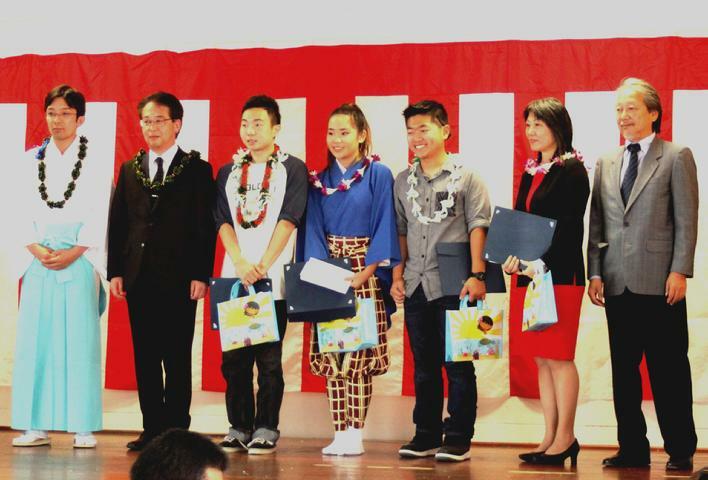 Geraldine Gambalan, nominated by Dr. Jay Sakashita of the University of Hawaii at Leeward. 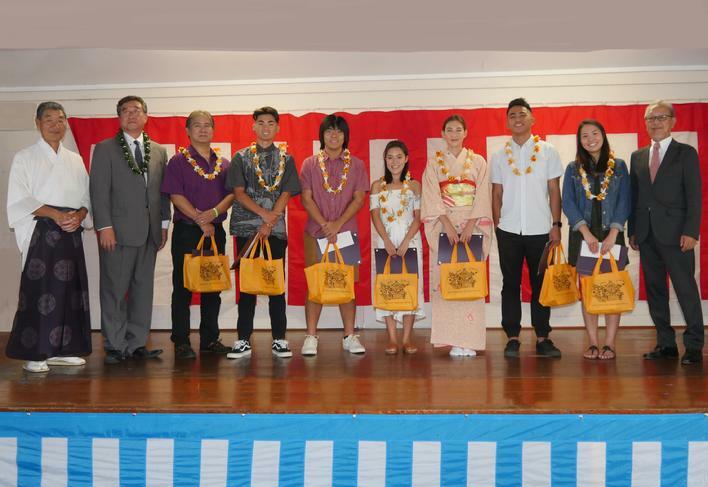 A Hawaii Dazaifu Tenmangu scholarship committee was formed in 2012 to commemorate the 60th anniversary of the establishment of Hawaii Dazaifu Tenmangu in Hawaii in a special way. 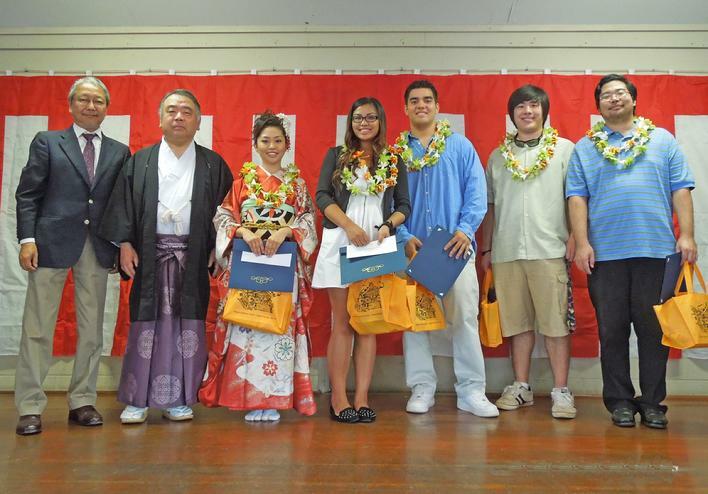 Tatiana Omokawa nominated by Dr. Jay Sakashita of the University of Hawaii at Leeward.